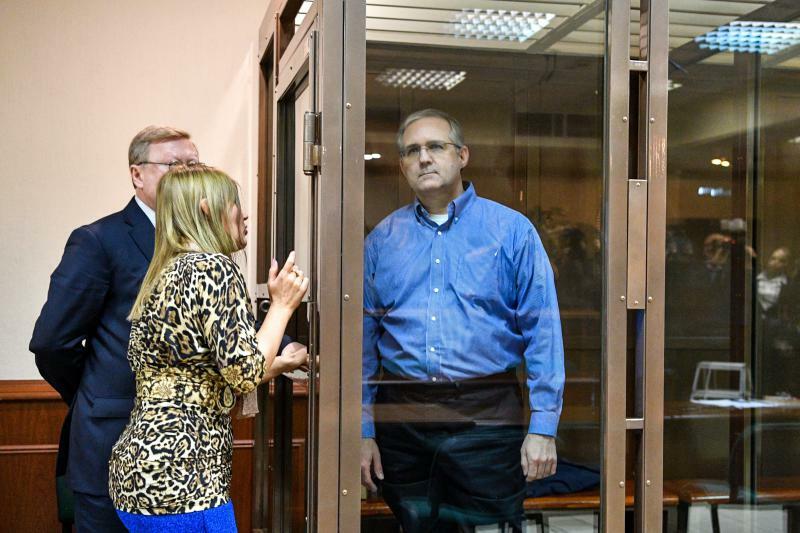 Ukrainians are so fed up with their politicians that many are seeking political relief from a TV comic in presidential elections taking place this weekend. 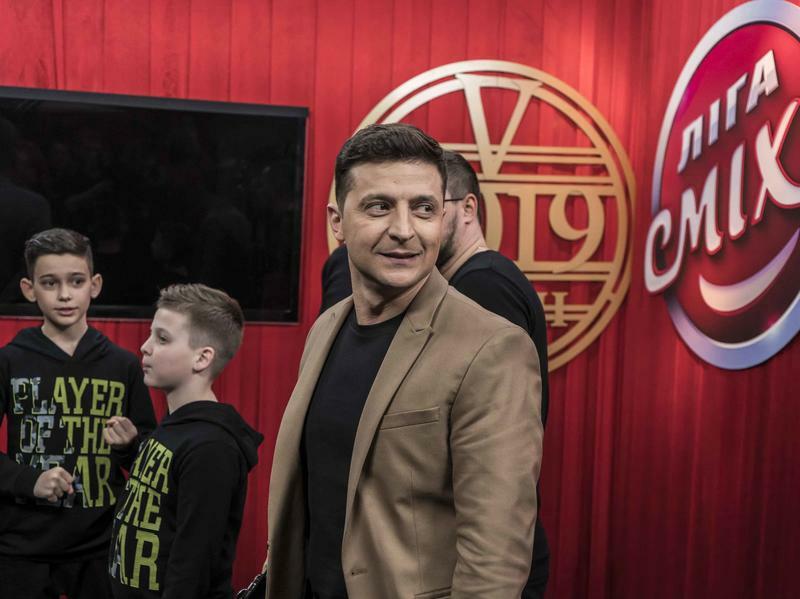 Volodymyr Zelenskiy's only connection to politics is the role he plays in a hit TV series about a man who accidentally becomes Ukraine's president. Now, the real-life Zelenskiy, 41, is the unexpected leader in opinion polls, which consistently show him winning up to 25 percent of the vote.